As part of the integration between the product lines of the company that put containerized Linux on the map and the most powerful name in all of enterprise Linux, Red Hat has said it will adopt the “CoreOS” name for its forthcoming edition of its own Linux for containers. Yet although “Red Hat CoreOS” will adopt the self-updating technology that made CoreOS Inc.’s products competitive, a Red Hat official told The New Stack, the kernel will remain essentially compatible with the Fedora/Atomic/RHEL base it has already produced, for reasons the official said mainly concerned maintaining the certification of systems running on that kernel. So while Red Hat makes plans for what to do with the CoreOS Container Linux, others are also eyeing the code base which after all, continues to be an open source project licensed under Apache 2.0. During the last KubeCon + CloudNativeCon in Copenhagen, attendees were re-introduced to Kinvolk, a Berlin-based group of open source contributors, including Chris Kühl, who were early contributors to the rkt container runtime devised at CoreOS and since donated to the CNCF. Now, Kühl and his colleagues have committed to producing and maintaining a fork of CoreOS Container Linux. Called Flatcar Linux, its immediate goal is to maintain its container-agnostic architecture, and maybe later try resuming its own development path. “With Container Linux, CoreOS created an OS that is pretty close to ideal for cloud-native infrastructure,” stated Kühl in a note to The New Stack. “When the acquisition was announced, there was a lot of confusion about what would happen to it. Thus with Flatcar Linux, we first wanted to ease those concerns by offering a drop-in replacement. On April 30, the Kinvolk group officially released Flatcar Linux as a public project, with its own repository. A check of the first draft of its documentation reveals the group is obviously continuing CoreOS’ work in making container configuration files easier for human beings to produce. (Compare, if you will, CoreOS’ draft, while it still exists, to Kinvolk’s.) The predecessor company’s Container Linux Config Transpiler project, still on GitHub, enables a user to draft a more readily legible YAML configuration file, in place of a more explicit and, presumably, difficult-to-assemble JSON file. The Transpiler converts the former to the latter, adding a step to the configuration process but reducing much of the headache involved. Red Hat’s Atomic had been using the cloud-config and cloud-init syntax that the original CoreOS was steering away from. It’s a safe bet that the new “Red Hat CoreOS” will continue along Atomic’s path for this aspect of the system. But although that kernel may be called “CoreOS,” it will not be the same kernel that Flatcar’s config system, at this moment, refers to in its native syntax as coreos. Ignition, on the other hand, is a system CoreOS Inc. devised to pre-provision the resources a Container Linux system would need, prior to its being bootstrapped. It enables a user to draft a more readily legible JSON configuration file, in place of a more explicit and, presumably, difficult-to-assemble YAML file. As such, it would conceivably substitute for the cloud-init system that the Kinvolk team is continuing work on. Yet the Flatcar Linux project’s Kühl told us, “We also don’t see a pressing need to add OSTree, which seems to be a part of the plan.” Without mentioning Ignition specifically, however, Kühl made a statement that implied its removal from Flatcar would not, in his view, be an improvement. There will, however, be “custom, purpose-built Flatcar Linux builds” going forward — a means, Kühl said, for Kinvolk’s engineers to conduct experiments on the OS for special use cases. Kinvolk managed to hint at one such use case in a company blog post last April 25 with the curious title, “Towards unprivileged container builds.” In it, Kinvolk technical lead Alban Crequy touts the benefits of a system for packaging and reconstructing file systems from an archive — particularly for use by a container — that would not require root privileges. It’s a concept we’ve discussed here in The New Stack a few times over the past two years. In the summer of 2016, it was a movement sparked by software engineer Jessie Frazelle — then with Docker Inc., now with Microsoft. Without the sudo requirement, Frazelle proposed at the time, an automated system could build a string of containers with much fewer steps, though with security still provided — just not bolted on. In recent days, Frazelle’s work has flourished at Microsoft, becoming the “Hard Multi-Tenancy” project for Kubernetes — just the latest example of a lucrative idea sparked by Docker, but continued elsewhere. Crequy’s post explained probably all the reasons why the Docker architecture, with its build command, requires root privileges. It’s generating a file system and namespace based on the basic principles of Linux architecture — principles that may not necessarily have to stay valid if we can finally assume that CoreOS, and others, evolved the Linux kernel from that basic state. When asked about whether the Crequy post provided a hint at Flatcar Linux’ future, Chris Kühl relented. “One can see that there are a number of kernel patches needed to enable unprivileged container builds as described in the post,” he told The New Stack. 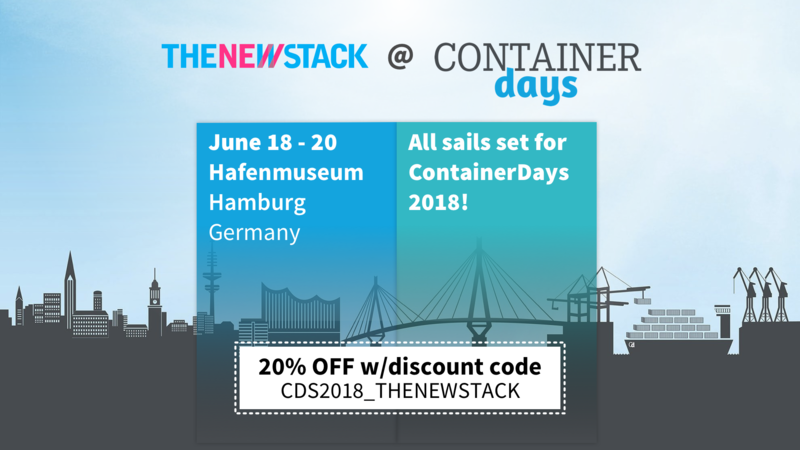 KubeCon + CloudNativeCon and Red Hat are sponsors of The New Stack. 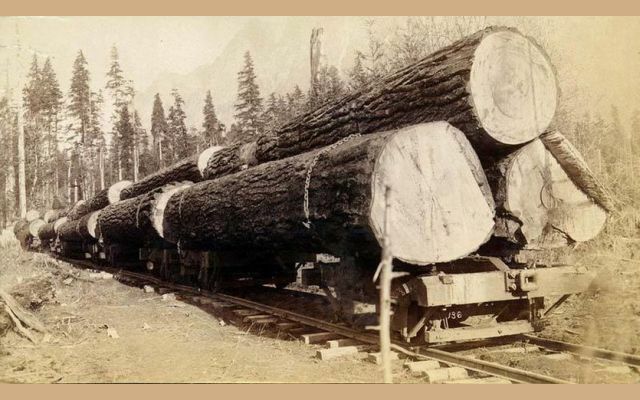 Feature image: A chain of flatcars carrying logs from a Washington state hilltop, circa 1892, in the public domain. Cloud Native Buildpacks: an Industry-Standard Build Process for Kubernetes and Beyond.